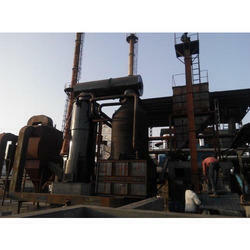 Our product range includes a wide range of thermal boiler. In order to cater to the diverse needs and demands of our worthy clients, we are engaged in manufacturing and supplying a huge range of Thermal Boilers. These boilers are widely used in dairy food processing, dehydration plant, namkeen plants, potato wafers making, fries making plants for various food processing work. Our personnel make use of premium grade raw materials and advanced techniques of production to design these boilers. Further, our Thermal Boilers are known for their robust construction, easy operations and low maintenance.